Weber works with your retail and grocery customers to set appointments and then delivers to DCs and stores within precise shipping windows to avoid chargebacks. 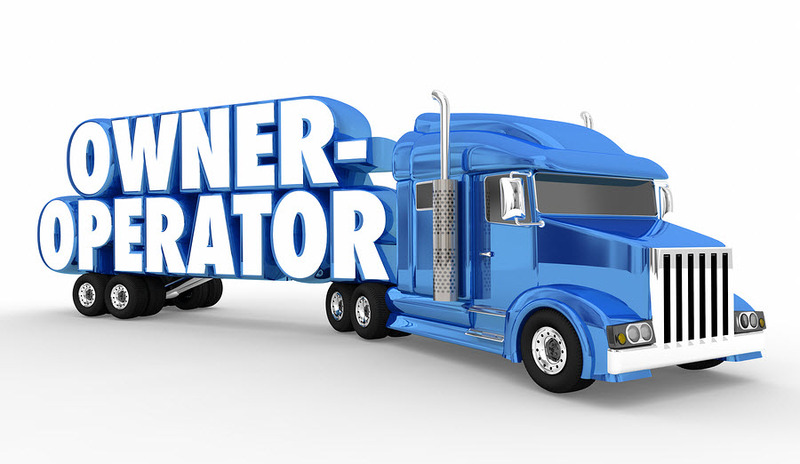 Unlike other California LTL carriers, Weber maintains our own assets for dry and refrigerated West Coast deliveries. Proven. Leverage Weber’s drop-trailer agreements and standing delivery appointments with every major retail DC in the Western Region. Asset-based. 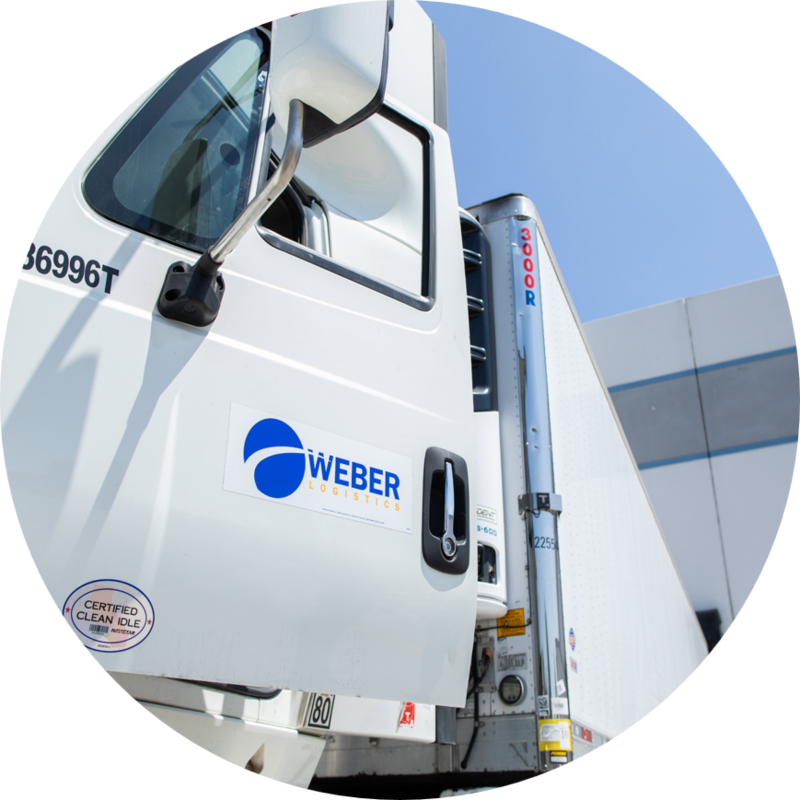 Weber-owned trucks – whether dry or refrigerated – are at the ready to provide capacity for your West Coast distribution operations. Uniformed drivers contribute to a highly-professional customer experience. Integrated. 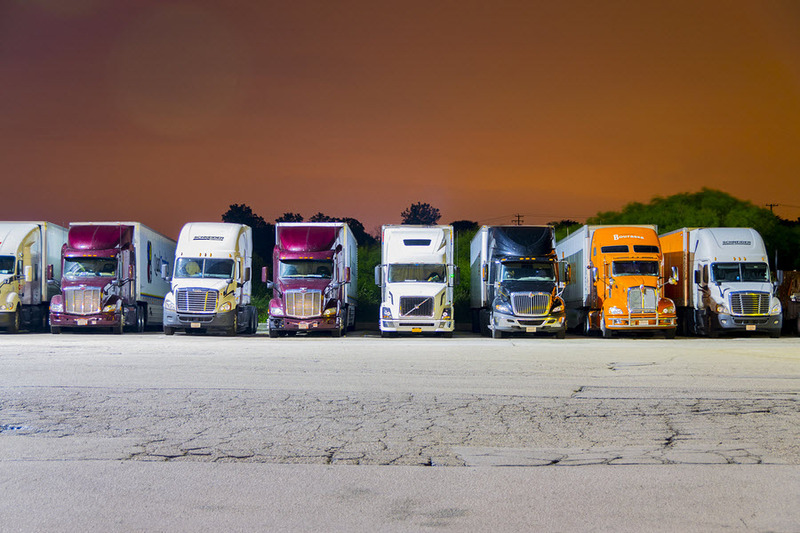 Combine Weber’s transportation services with our drayage and warehousing service for a single-source distribution solution on the West Coast. For one of the world’s top confectionery brands, Weber handles inside delivery to mall stores and kiosks. This specialized service requires lift gates, pallet jacks, and a strong familiarity with mall locations and how to get in and out quickly. Deliveries are done by uniformed drivers during off hours – before and after malls open and close. Create happier customers based on Weber’s 99%+ on-time delivery rate and personal relationships at retail delivery locations. Maintain 24/7 visibility to your products using Weber’s customer portal. Reduce LTL delivery costs by consolidating freight with other Weber customers moving to the same retail customers. Deliver direct to store – Weber’s uniformed drivers have an average tenure of 9 years with the company and put a professional face on your final delivery.